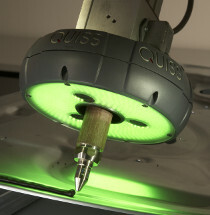 QUISS system solutions successfully operate in the automated production of body shop as well as the paint shop, assembly shop and Power Train area. 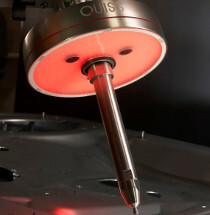 They are a very helpful tool for quality control and process optimisation. 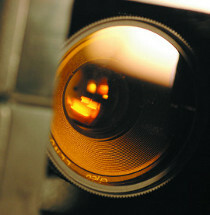 They help to reduce rework efforts and scrap production. 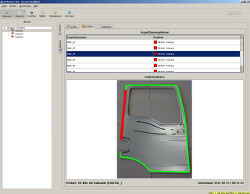 For all systems of the RTVision product family there is an automated bead repair function available. During the application the adhesive bead is precisely measured and any gaps are reported to the application or robot control system. In a second run these gaps are closed – precisely, with no overlapping and unwanted extra application. SEE is the new intelligent database of all systems of the RTVision product family, which, beyond the scope of conventional quality assurance reports, focuses on process management issues. 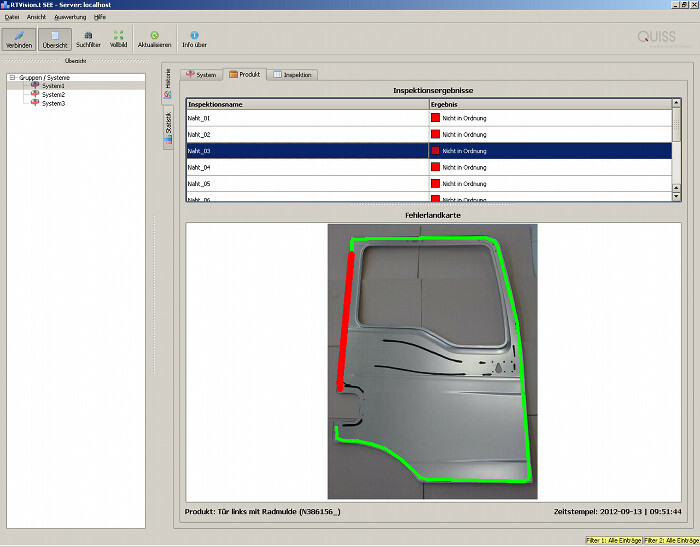 SEE saves extensive and individually configurable measuring data, among others such as bead width, distance to component edge, size of gaps in the adhesive or sealant application over freely selectable periods of time, and makes it available as fundamental data for continuous production process improvements.